Breaking Bad spin off Better Call Saul will hint back at its roots as a ‘very important character’ from Breaking Bad is set to feature in the show’s fourth season. 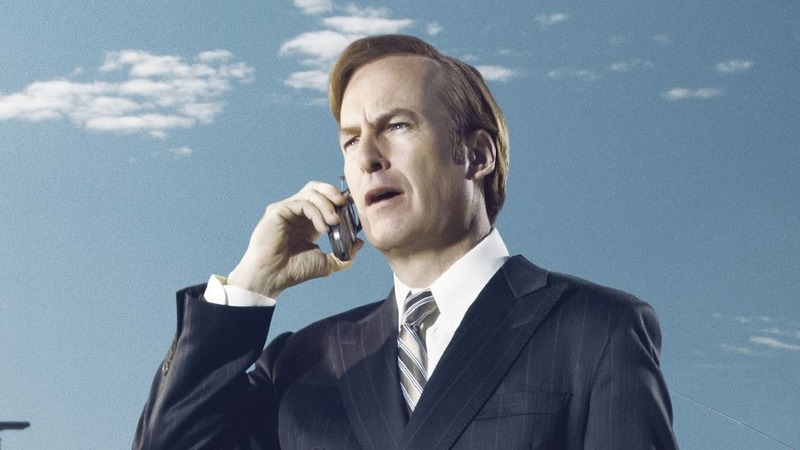 Better Call Saul has intertwined characters and themes from Breaking Bad since its inception in 2015, but the cross over is supposedly expected to become much more prominent in season four. AMC announced the fourth season of the drama last year, and the show’s creators and cast have been dropping hints about what we can expect ever since. Season four is so good. It gets darker, it gets richer. It’s still got funny in it, but on the Venn diagram of Breaking Bad and Better Call Saul, the overlap in the center is getting bigger and bigger. There is a very important character — I’m not promising you ever saw this character, but there was a very important character nonetheless from the Breaking Bad era who we’re going to meet this year. You’re going to be impressed with him. Executive producer Melissa Bernstein confirmed the mysterious character is Lalo, someone who was named in Breaking Bad, but who we never actually set eyes on. Lalo was mentioned in Saul Goodman’s first scene in Breaking Bad, and in the season two episode, named ‘Better Call Saul’. We have a couple of new characters that we’ll be reintroducing to the world. We probably don’t want to say who yet, just to preserve the fun of that for the fans. Actor Rhea Seehorn, who plays Kim Wexler in Better Call Saul, gave us an insight as to what else season four could bring us. What they did to Chuck, what Chuck did to himself, Chuck’s death, Jimmy’s reaction to it, what grief does to all of us…they have a huge impact. [Chuck] really still looms large, particularly over this season. 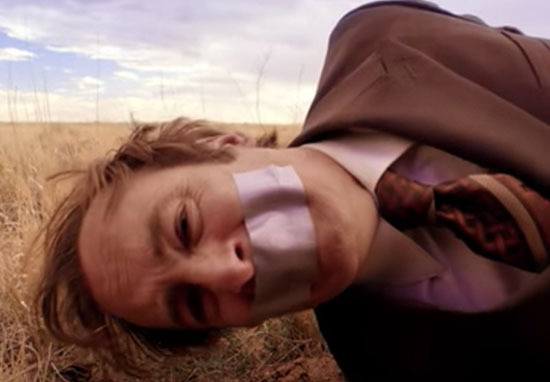 Season four of Better Call Saul will see Jimmy McGill merge further into the con-man character Saul Goodman, who we know and love from Breaking Bad. I will say I think this show has a definitely limit to it. It’s a story with a beginning and a middle and a definite end. I have to say, I would rather have it end too soon than go on too long. The fourth season is set to be ten episodes long, and will begin airing in the US later this summer.